If you thought you knew what Black Metal was, think again. 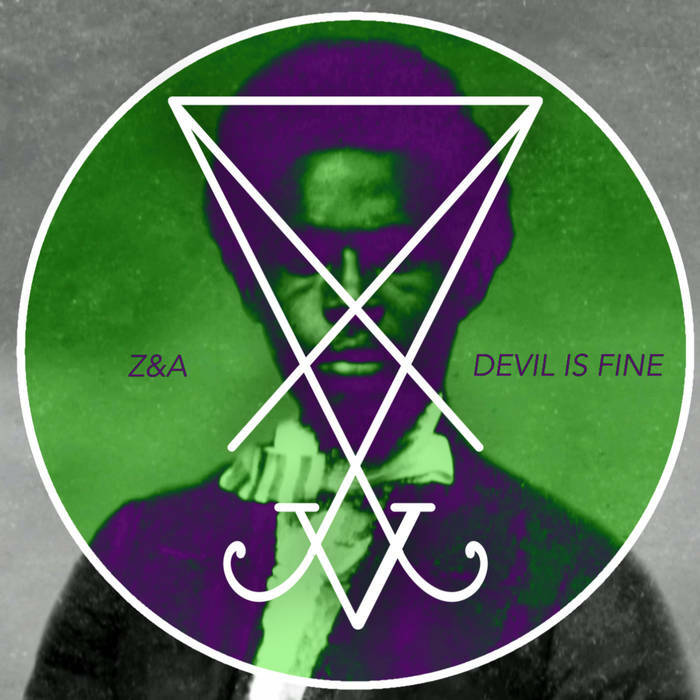 Listening to Zeal and Ardor’s freshman album, “Devil Is Fine,” you will be thrown into the depths of African-American history with gospel music pierced with the pain that goes along with that history. More like a score, “Devil Is Fine” seems to open up with some heavy gospel and blues moving around seamlessly into melodic metal music with all the dark corners opening up before your ears. I do not usually listen to or review heavy metal however, Zeal and Ardor’s frontman, Manuel Gagneux, brings out a charming Gothic side of heavy music not usually heard in heavy metal. Bringing something different to metal music much like how Evanescence did in the mid 2000s. A nice whiff of old-time Americana is revealed in “Devil Is Fine” even though Gagneux is from Switzerland (and more recently New York.) The album reminds me of someone’s grandma’s house, with the damp smells of ancient old stuff gathering dust, porcelain dolls, music boxes and boxes of old letters over 200 years old. I recommend this album to those who are into metal music and for those who want to listen to something different. Although charming in its historical sounds, it is a breath of fresh air when it comes to new music.